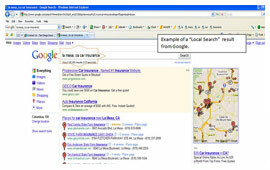 Every day, millions of people use the Web to find local businesses online. 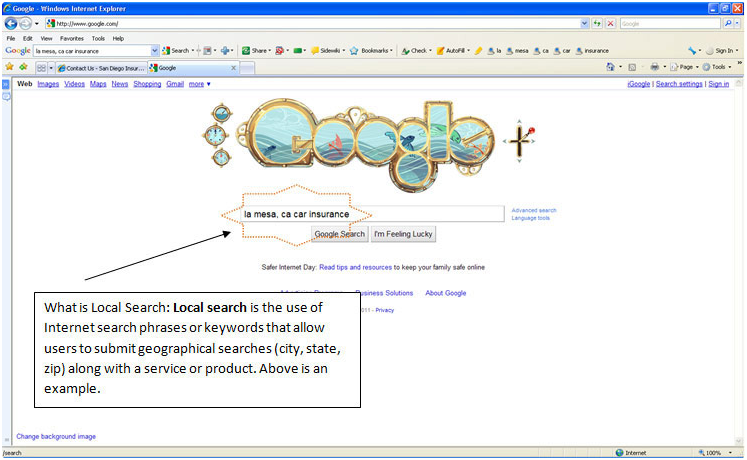 Consumers conduct a staggering 1 billion local searches per month ? 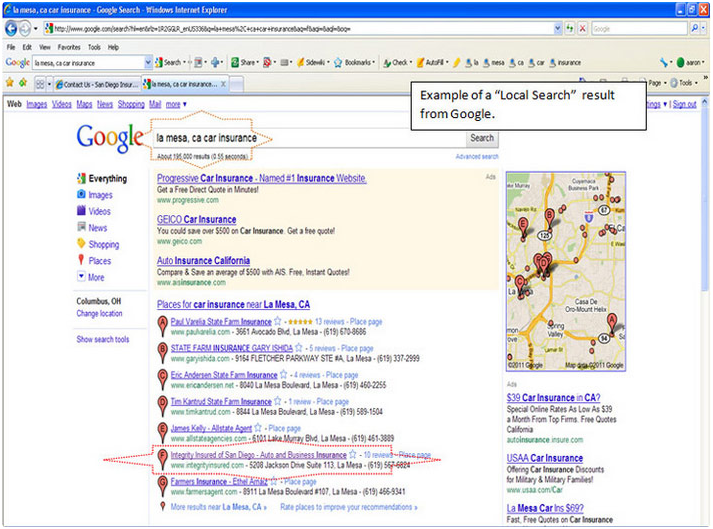 and nearly half of them call local businesses that they find in their searches. Become one of the savvy businesses that are capitalizing on this growing market. How are your competitors cashing in on these opportunities? 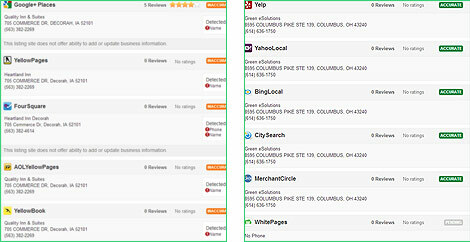 They are doing this by placement of their businesses profile into multiple local listing search engines and portals ? at just the moment when consumers are ready to buy – for less than the cost of a classified or local-print-design ad. 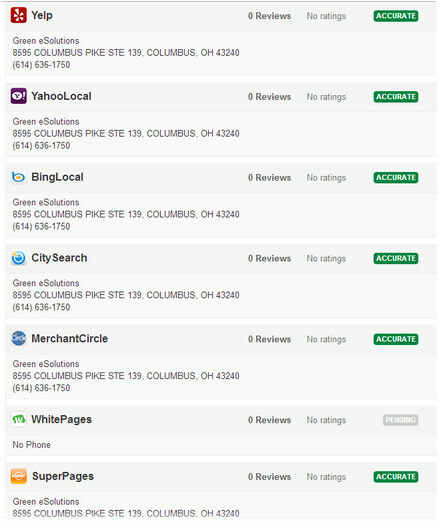 By using our local listing submission service, your business will be provided with an increase in visibility to these local directories that are available online. Though most directories provide this service for free to be listed in their directory, our firm has established relationships with some of the top local directories in the industry to allow you to push your business profile out to many directories from one source. 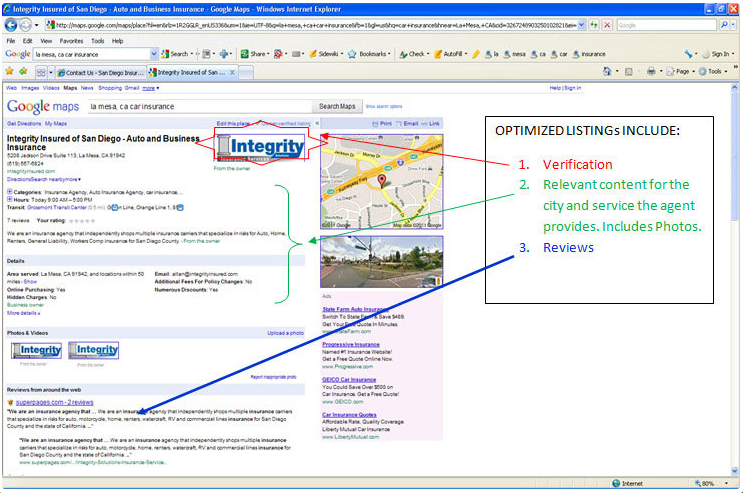 Are your listings communicating the same information in various directories? 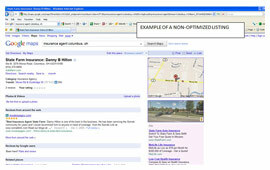 Google will perform database checks against other valid ?local directories? 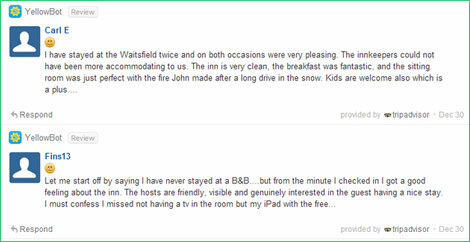 to ensure the content they are displaying is the best and most accurate. So the work doesn?t stop with the FREE listing into Google. 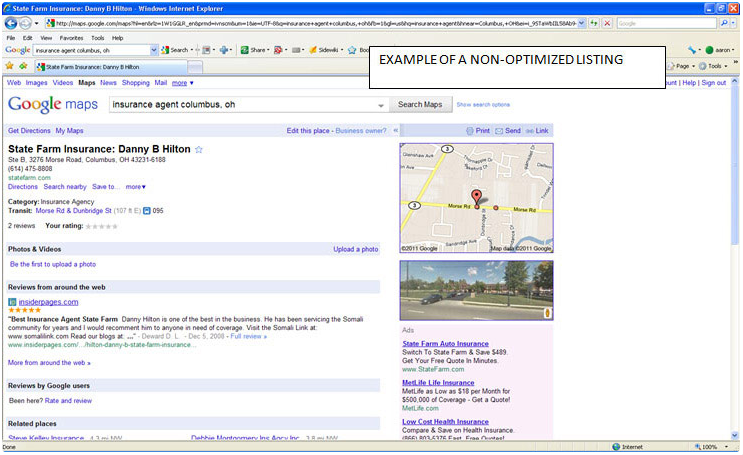 (below references a screen shot of an example of a misrepresented directory listing and an example for NO listings found) By manually typing this information into each listing creates opportunity for error. 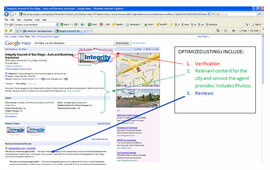 Once you provide us the listing information we begin the process. Verification of directories may take anywhere from 48hours to 6 weeks on average (pending each directory we provide data to) to complete. 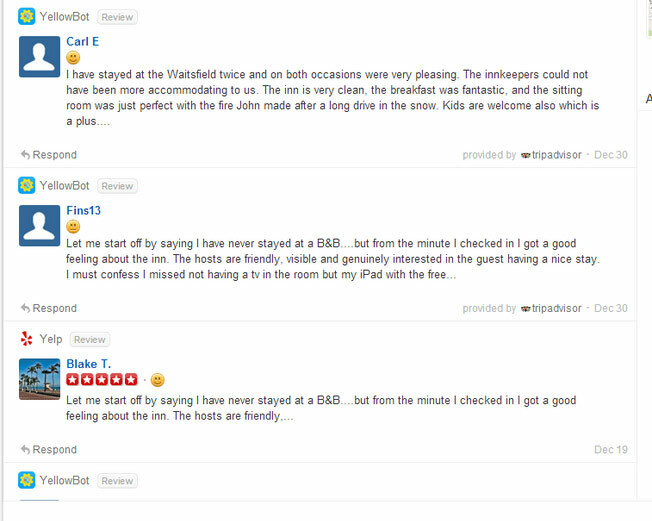 With our relationship we are now able to speed this process up with proprietary relationships and technology. 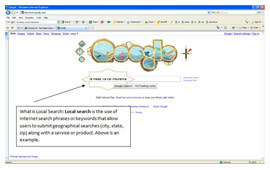 Dramatically Boost your Local-Search Presence! 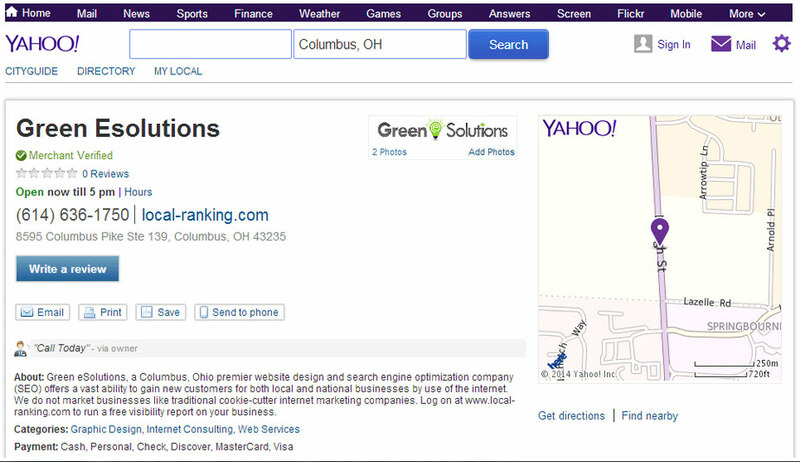 Green eSolutions will help boost your “findability.” See the power behind “Local Search” results right now! 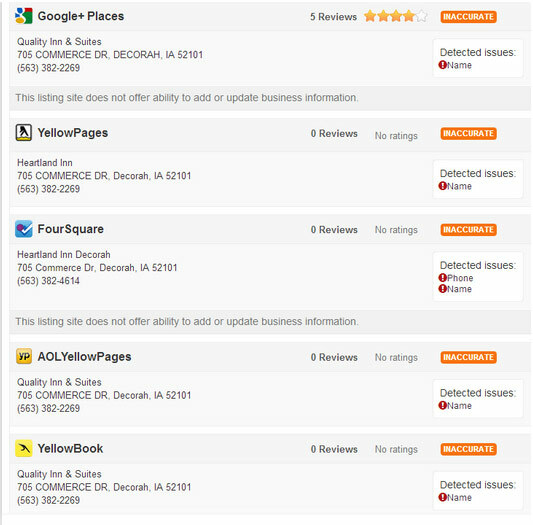 Fill out the form at the top of this page, and we will run a FREE local listing visibility report for you. No strings attached. Our area of the country has experienced a dramatic time in which people are causing my salon to look at more creative ways to drum up business. I put all my eggs in Aaron and Kevin?s hands to see if they could bring us new customers. After reaching page 1 we have experienced a nice growth in new business. 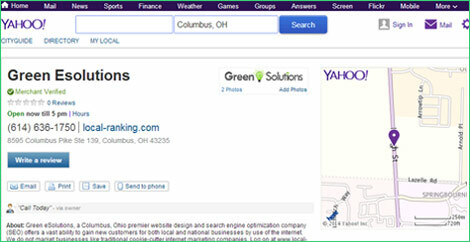 Green eSolutions has been promoting my business since 2006. 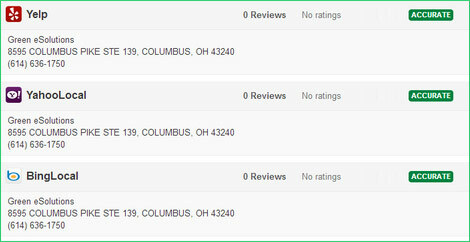 I am a small insurance office that needs to pinch dimes to make quarters. This group identified the needs and locations to put my business so the phone would ring. 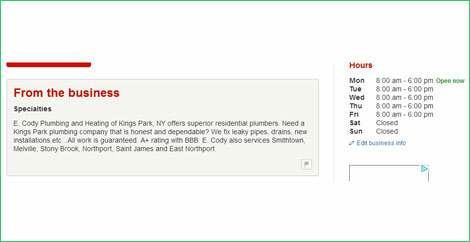 I would provide anyone a strong referral for your marketing services.